There are many studies attesting the benefits of having a pet friendly work environment. Allowing pets in the workplace can create a real competitive advantage. 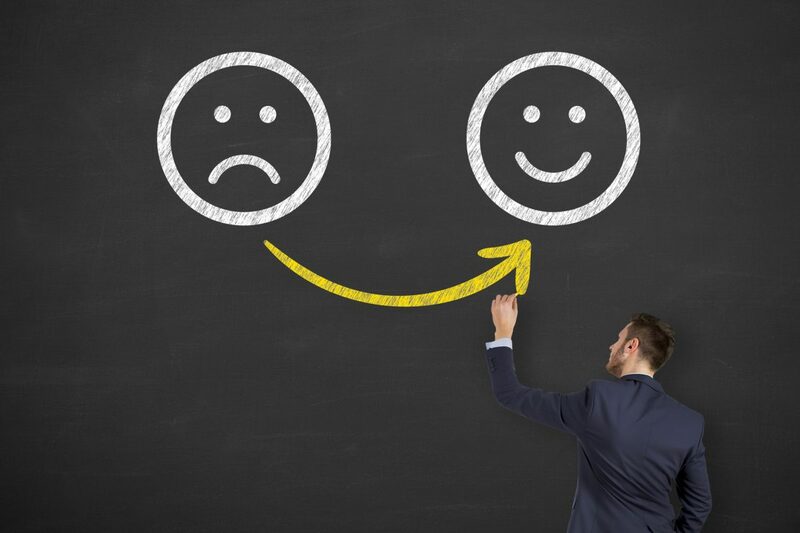 It’s a fringe benefit which is increasing in popularity as more companies bring it to the table in a bid to recruit top employees, especially millennials. According to research by Purina PetCare, 42% of workers aged 18-34 across the UK enjoy, or would like, a dog-friendly workplace; 25% say it would make a company more attractive to them. Such are the benefits that 28% of working millennials would give up other perks, such as yoga or gym membership, in exchange for dog-friendly policies. Having dogs in the office goes beyond making the owners happy. A study in the International Journal of Workplace Health Management found that (where dogs were present) stress declined for dog owners and non-dog owners alike. In contrast, stress rose for dog owners who left their pups at home, and for non-dog owners working in a non-dog friendly environment stress also increased. This has been further backed up by research published by Central Michigan University. Amazon even has dog biscuits available at the front desk and dog friendly water fountains scattered throughout the Seattle campus. Through the Pets At Work (PAW) programme, led by Nestlé Purina, Nestlé Gatwick has become the first Nestlé HQ worldwide to become dog-friendly. The programme forms part of Nestlé’s Health and Wellbeing agenda, with a recent survey by Purina revealing staff are happier and healthier when able to take their pets to work. 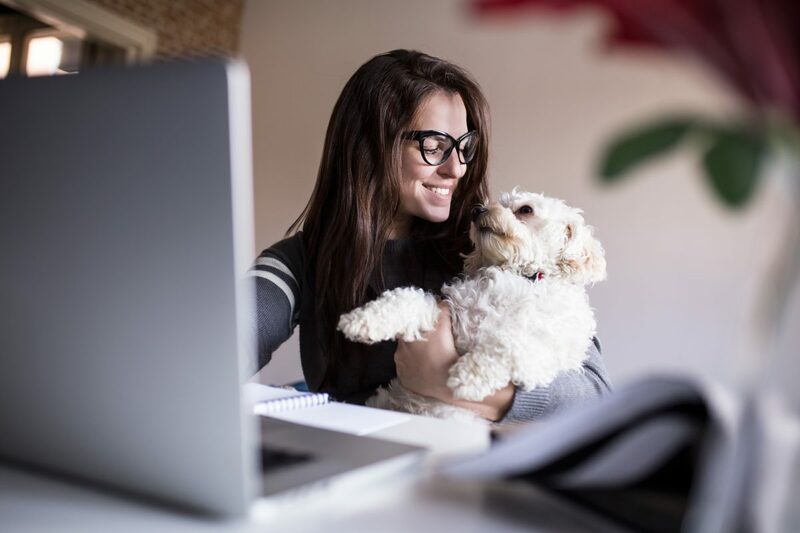 Results showed 47% of 18-24 year olds view bringing a pet to work as a work perk. Thinking of implementing a #PetsAtWork policy? If inviting dogs into work is something you are considering be mindful of those who do not like dogs. Planning must account for anyone who might be uncomfortable around dogs, be sure to include dog free areas. Check out this free downloadable Toolkit from Purina Pets at Work Alliance for more tips.